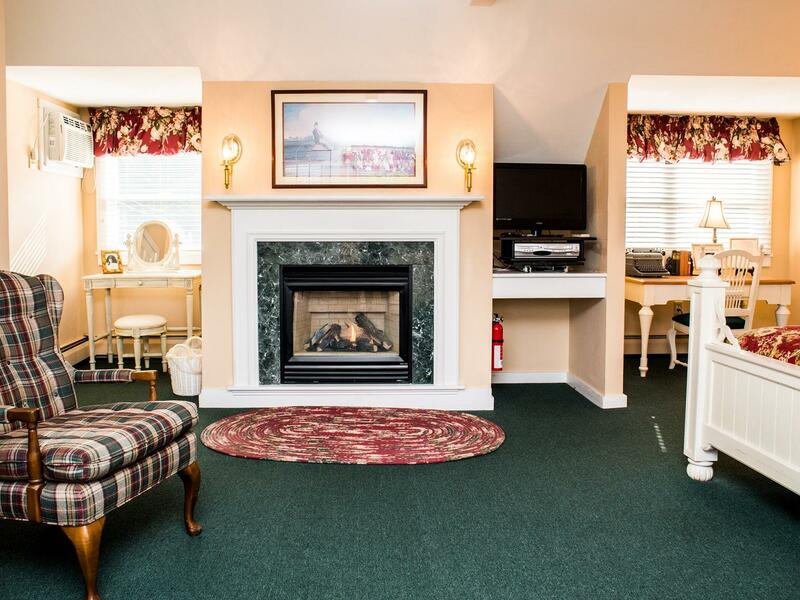 Delight in the Manchester View's Country Charm and Modern Comfort, all with the Best View in the area! 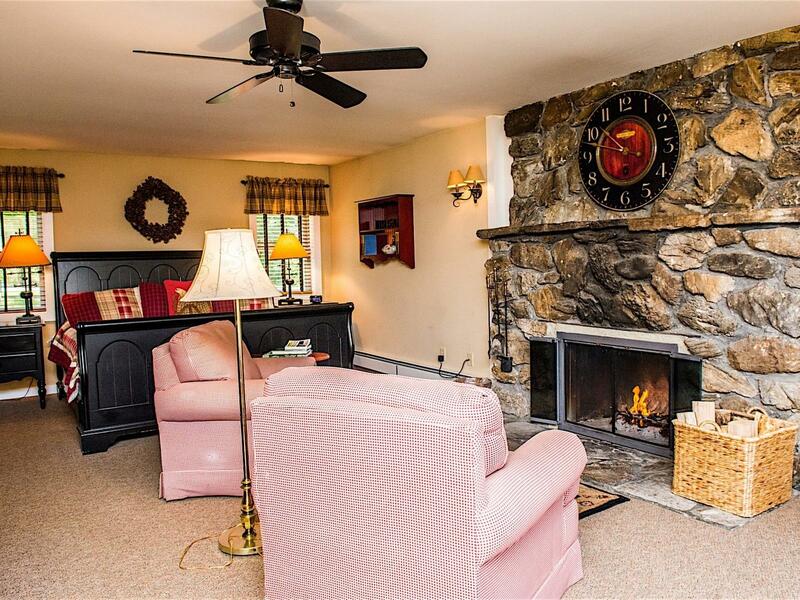 Enjoy the unique blend of New England country charm and modern comfort at the Manchester View. 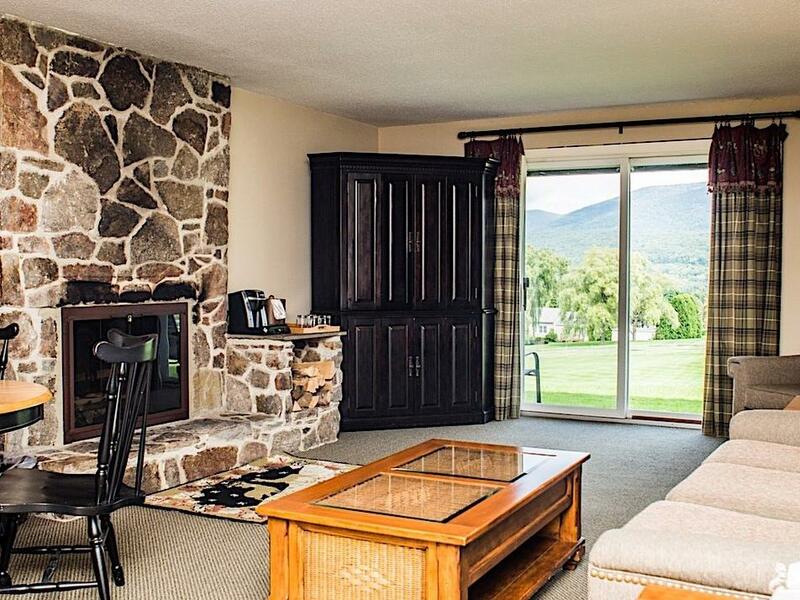 Whether you’re visiting southern Vermont for a family vacation, romantic getaway or business trip, you’ll find 'The View' to be a welcoming and perfect relaxing retreat. 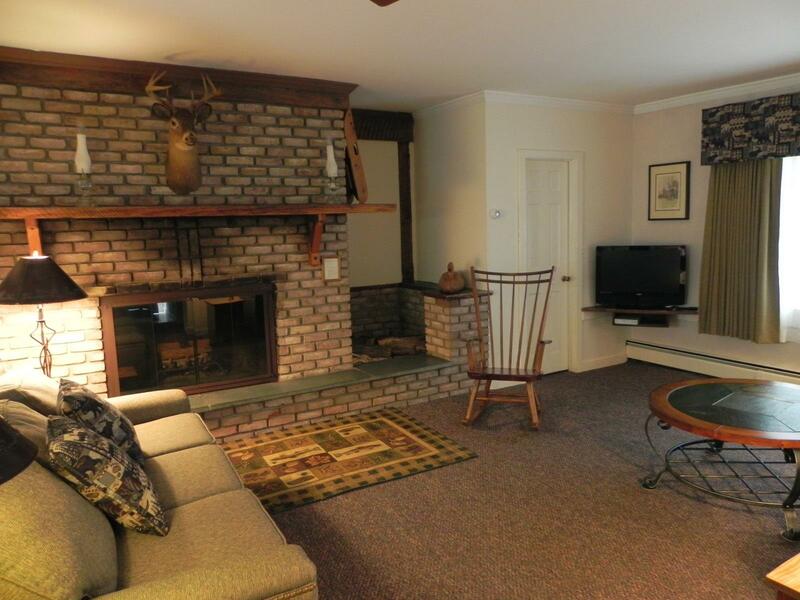 Complimentary high-speed Wi-Fi keeps you connected while cozy details like working fireplaces, deep soaking spa tubs and private decks add a dash of local hospitality to your stay. 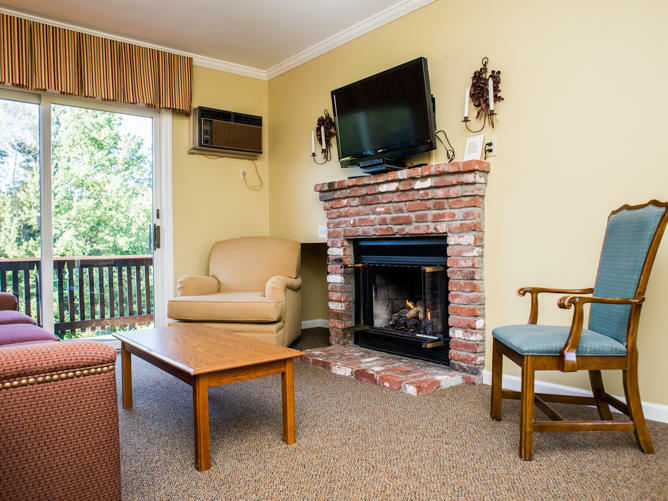 We offer a complimentary Continental breakfast daily. 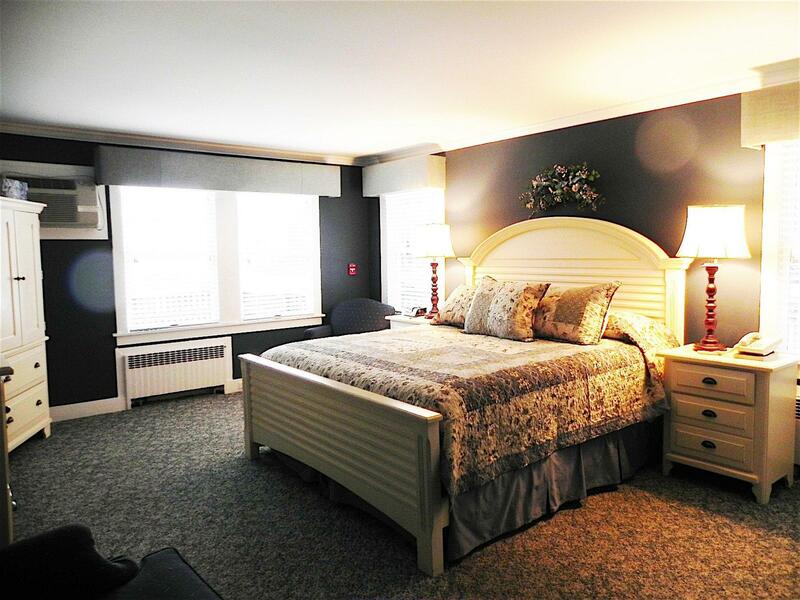 Take a look at our aerial video of The Manchester View. 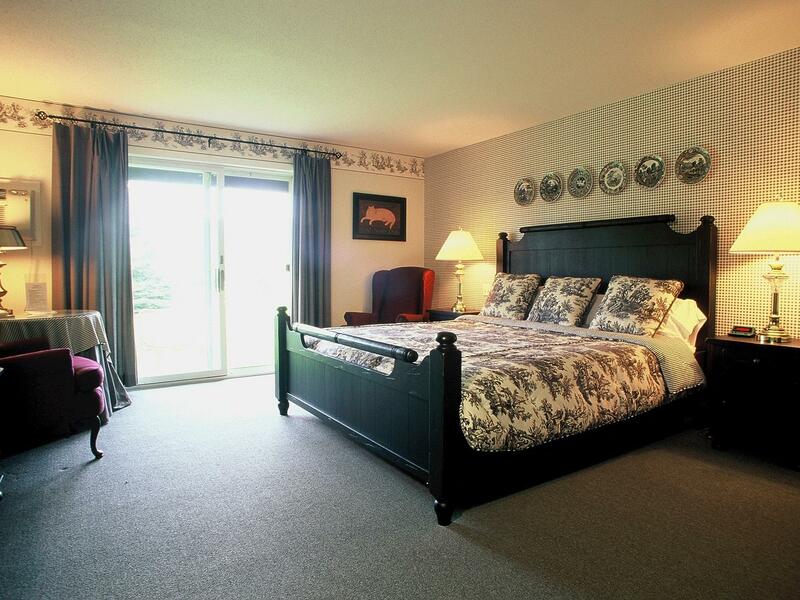 Our traditional Queen bedded room with attached outdoor deck is perfect for up to two people. 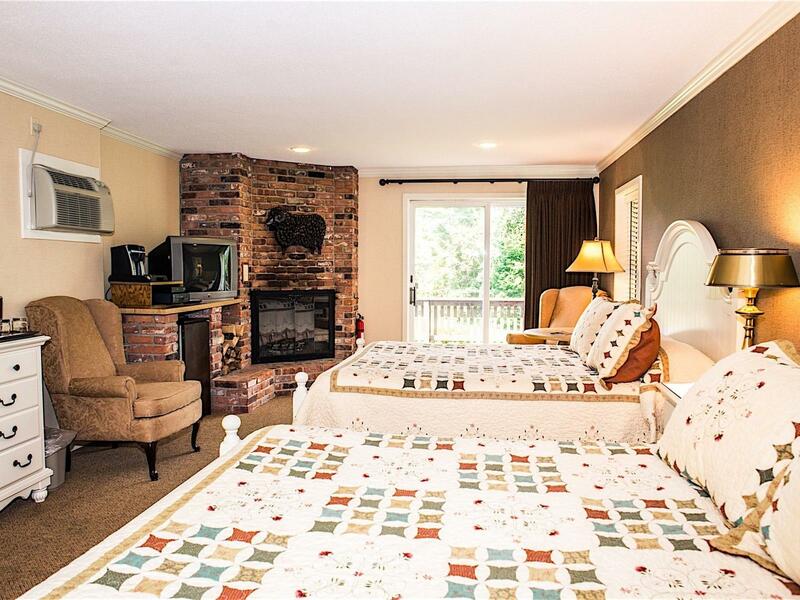 Enjoy a stay in our attractively decorated Queen bedded end rooms, with wood-burning fireplaces. 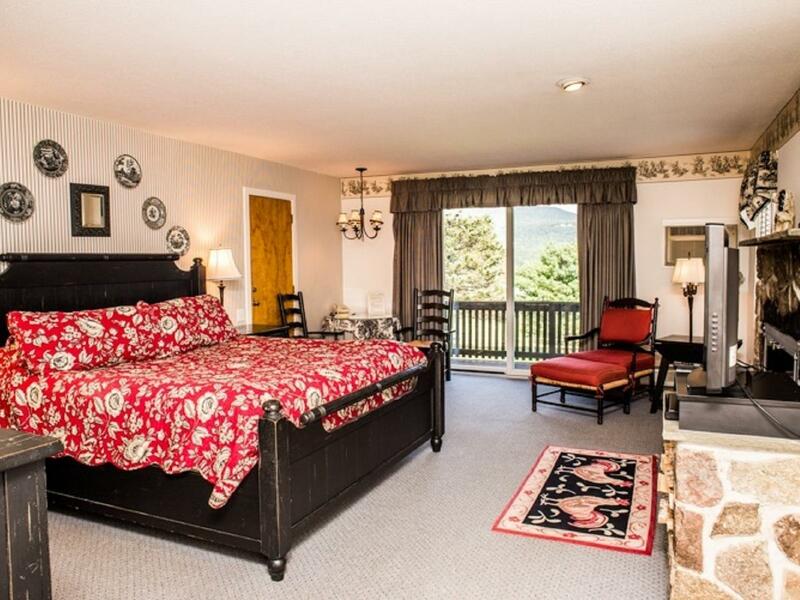 Enjoy the comfort of our downstairs King bedded room with views of the mountains. 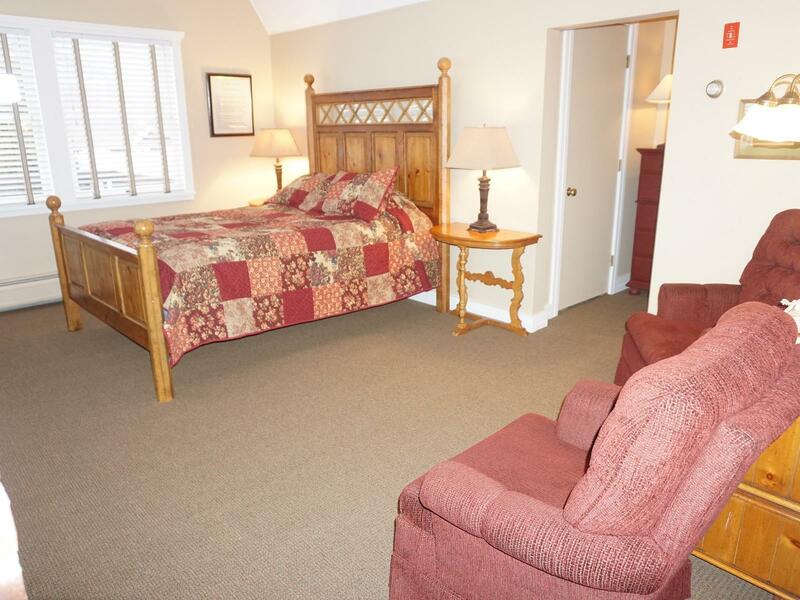 This spacious suite accommodates up to 6 people, and is located on the lawn level. 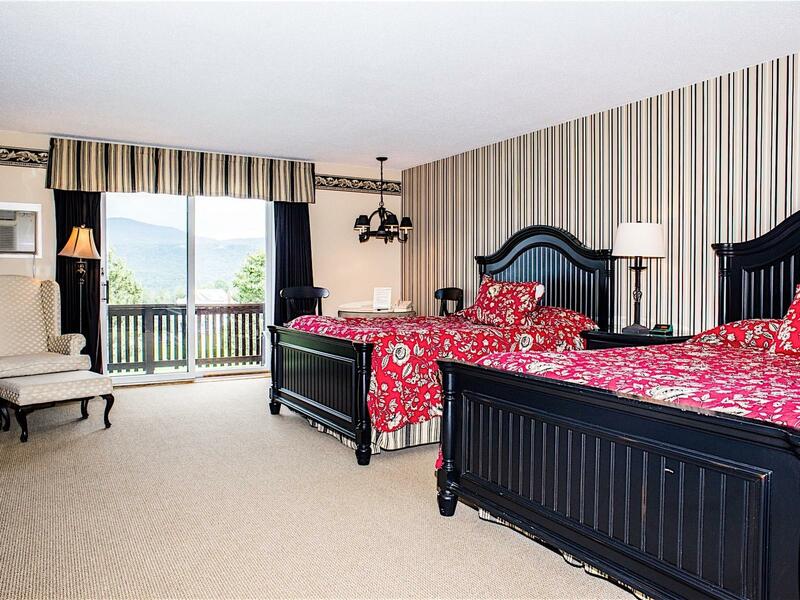 This attractive suite is located near to the pool, and accommodates up to six people comfortably. This bright and airy King bedroom suite has a private deck overlooking the lawn and the mountains. 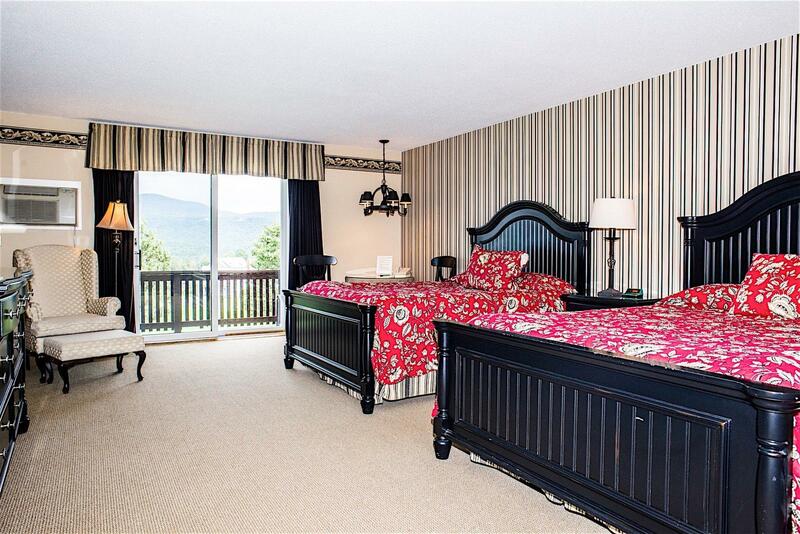 This traditional King bedroom suite is located downstairs on the lawn level. 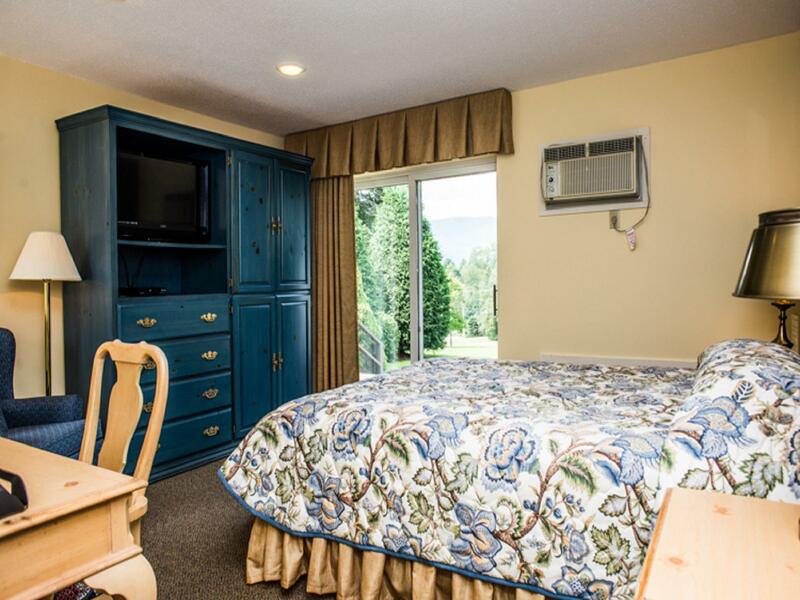 This lovely King bedded room is pet free, and is located upstairs with a view of the pool. 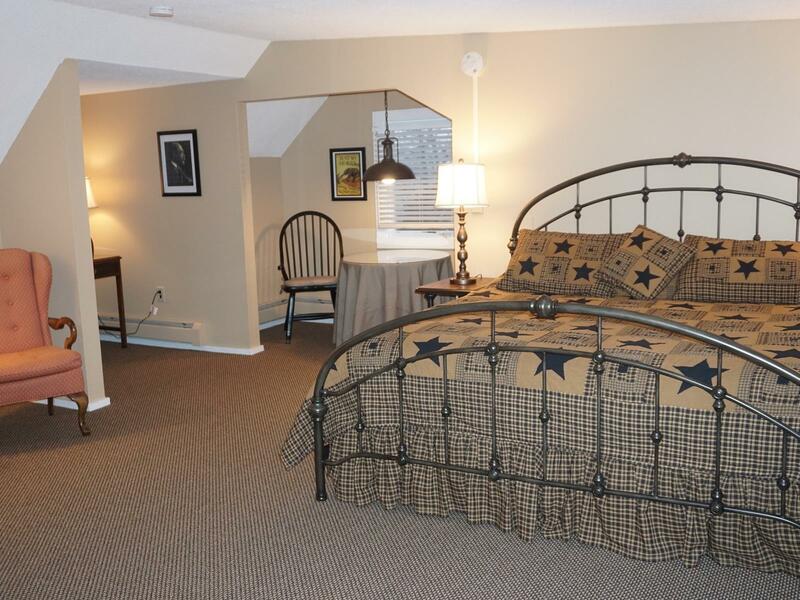 Experience the comfort of this upstairs, pet-free King bedded room that overlooks the pool. 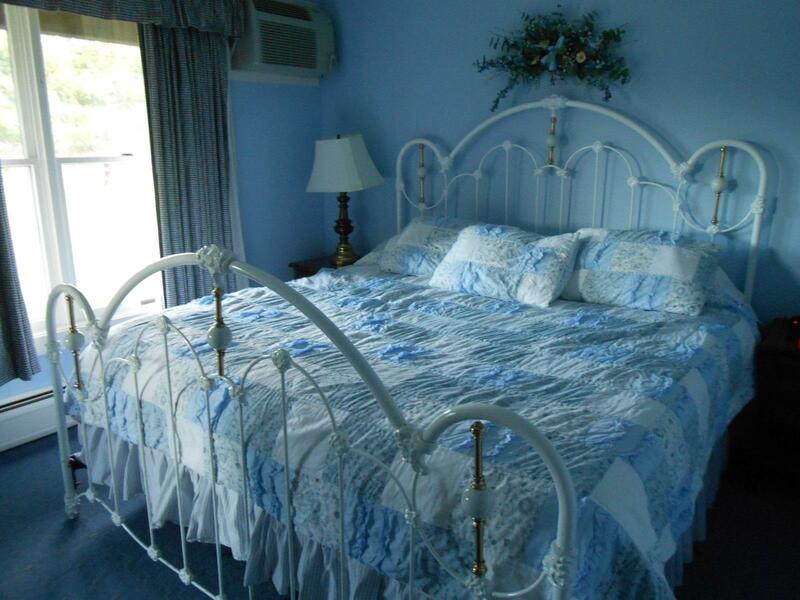 Enjoy relaxing in this charming Queen bedded room, surrounded by beautiful gardens. 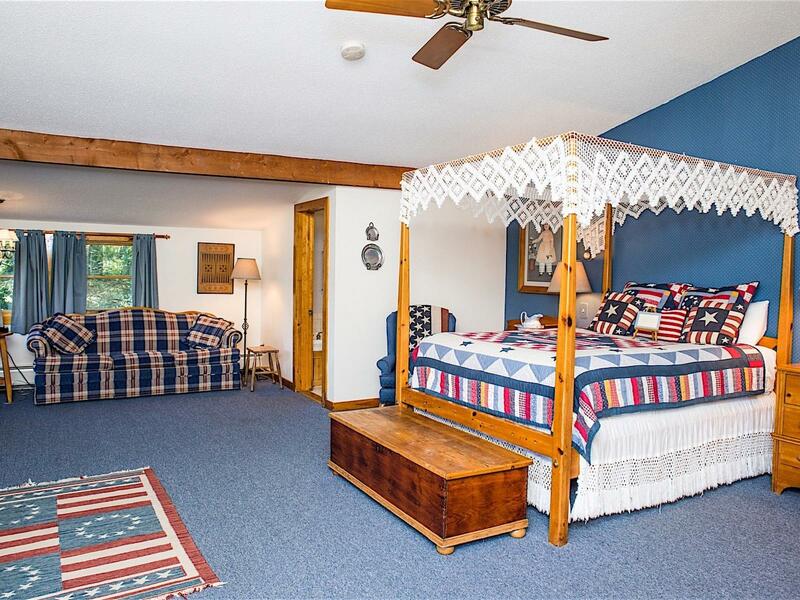 A dramatic colonial style room, with Queen canopy bed, overlooking the fields and the mountains. 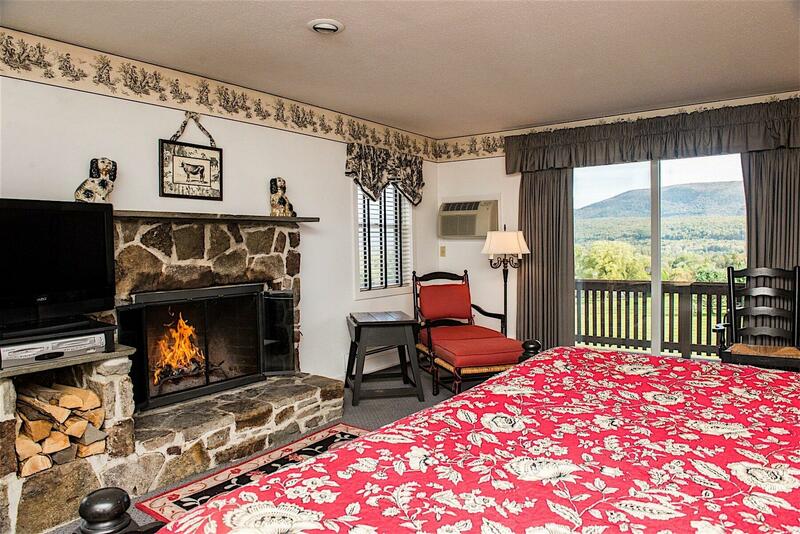 Enjoy a spectacular view of the mountains from this beautiful, period decorated room. 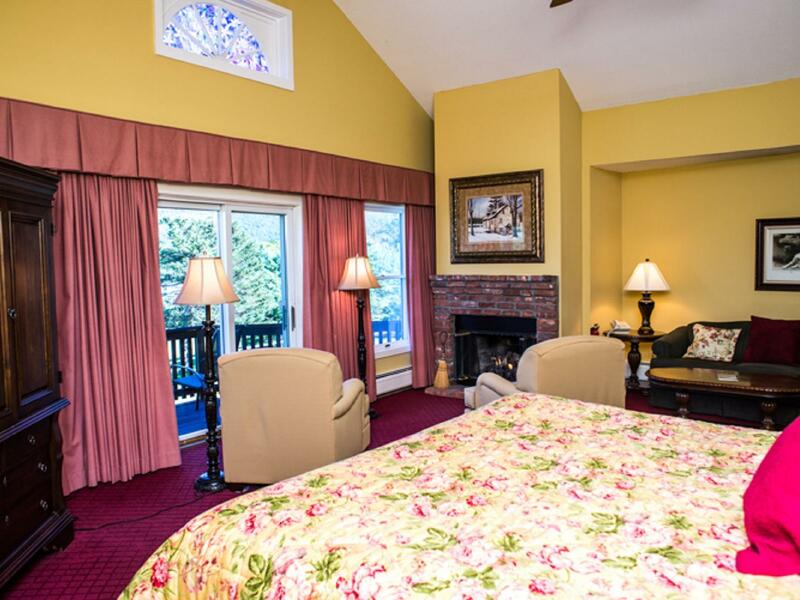 Enjoy the elegance of our classic King bedded suite, with gas fireplace and two-person spa tub.